Find out about the different types of accommodation available, with the support you need. Helping you choose somewhere to live that meets your needs. Find out about sheltered and warden-assisted housing and where to find it. 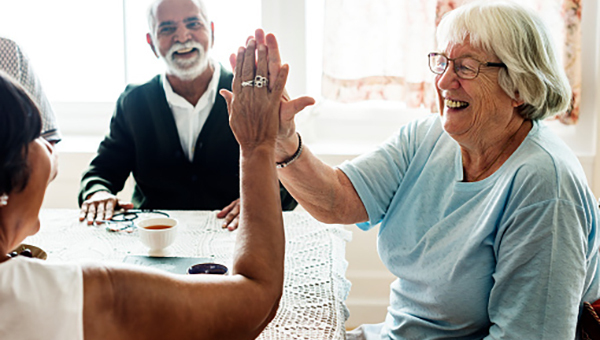 Extra care housing offers you the reassurance that flexible care and support is available, 24 hours a day, 7 days a week to meet your changing needs. Supported living is about having your own place to live, with the support you need. Shared Lives care is where families or individuals share their home and day to day lives with people who need help and support. If you’ve explored all the other supported housing options, find out about moving into a residential care home or nursing home. Who to contact to arrange a short stay in a care home if you're coming out of hospital or for respite care. Find out the rating of our Care Quality Commission regulated services.